Based on their SCG003C racer. 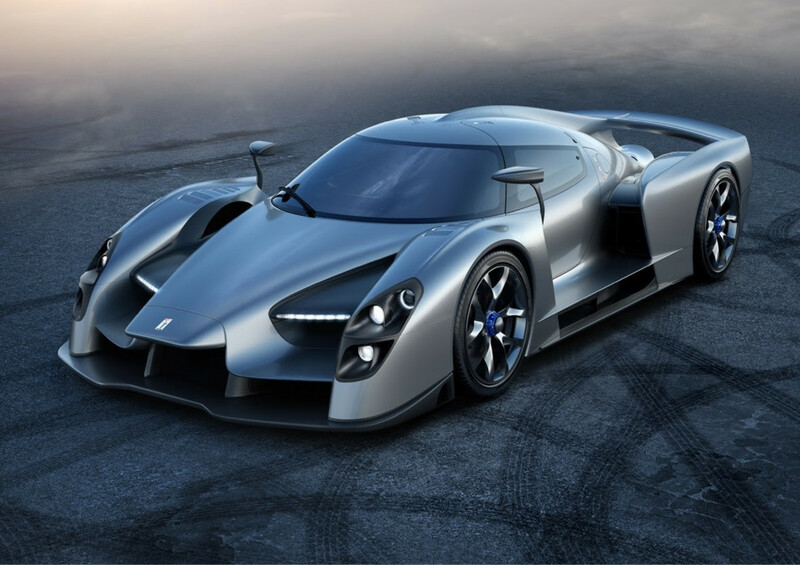 James Glickenhaus turned a lot of heads when he decided to customize his own one-off race cars and now the investor plans to introduce his first production car, the SCG003S. The car aims to be the fastest cornering car out there with aerodynamics that allow downforce of more than 2gs as it rockets toward the apex. 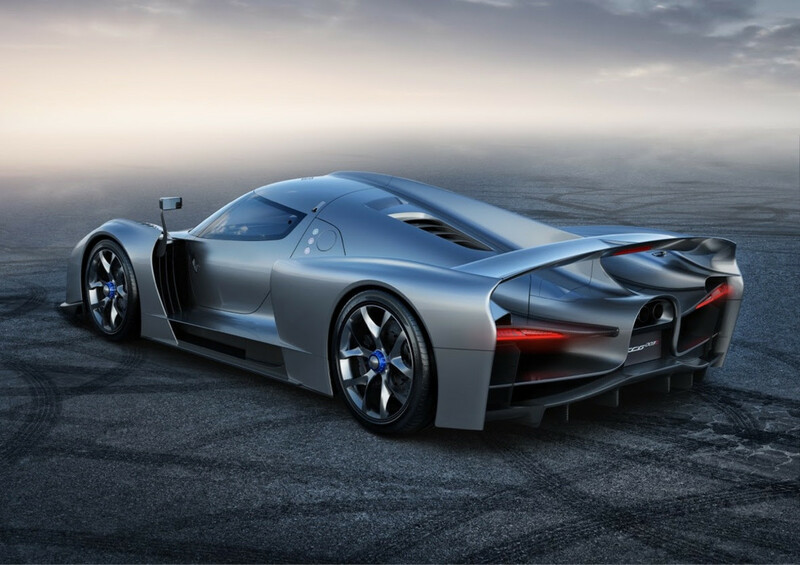 Power will come from a 4.4L twin-turbo that will produce over 750 hp and each car will be built in Italy by Manifattura Automobili Torino, who also helped build Glickenhaus&apos; famous Ferrari P4/5. 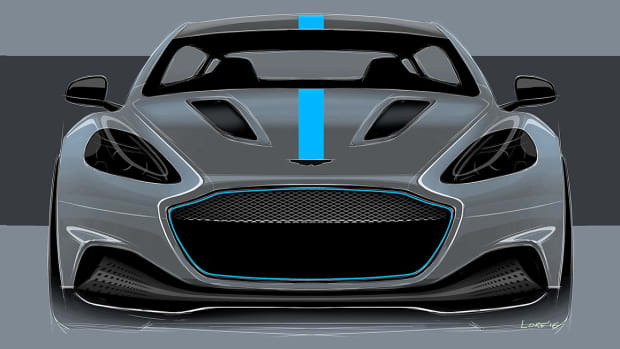 The company aims to get F1-level performance numbers with a top speed of over 217 mph and a 0-60 time of under 3 seconds. 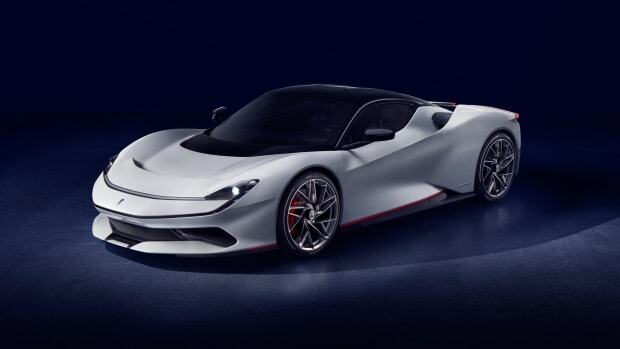 The company is calling it a luxury electric hyper performance GT. 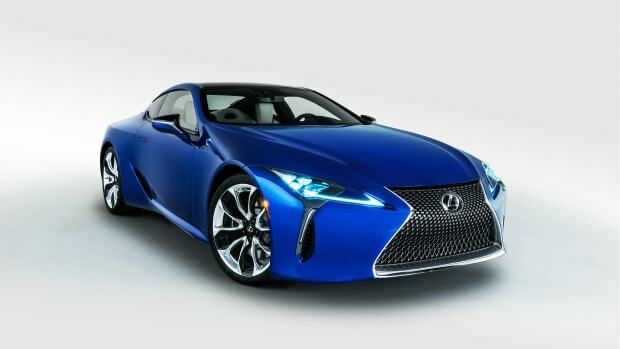 The car will enter production in 2019. The car is inspired by Marvel's latest cinematic superhero, the Black Panther.